I 08:56:11 ImgBurn Version 2.1.0.13 Beta started! 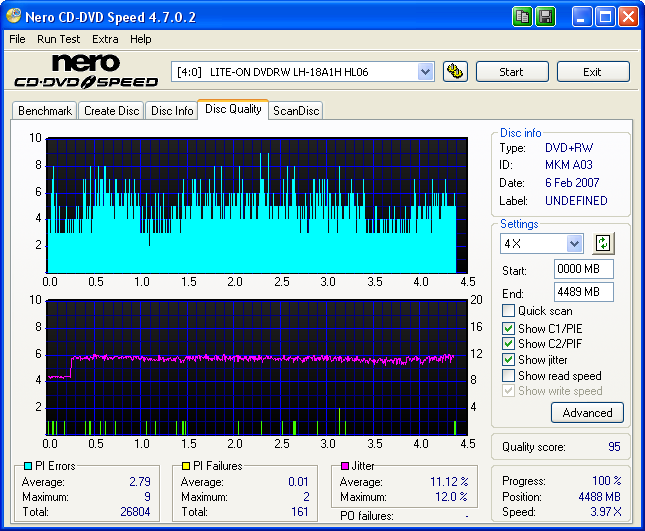 I 08:56:12 Found 2 DVD-ROMs, 1 DVD?RW, 3 DVD?RW/RAMs and 1 BD-RE! 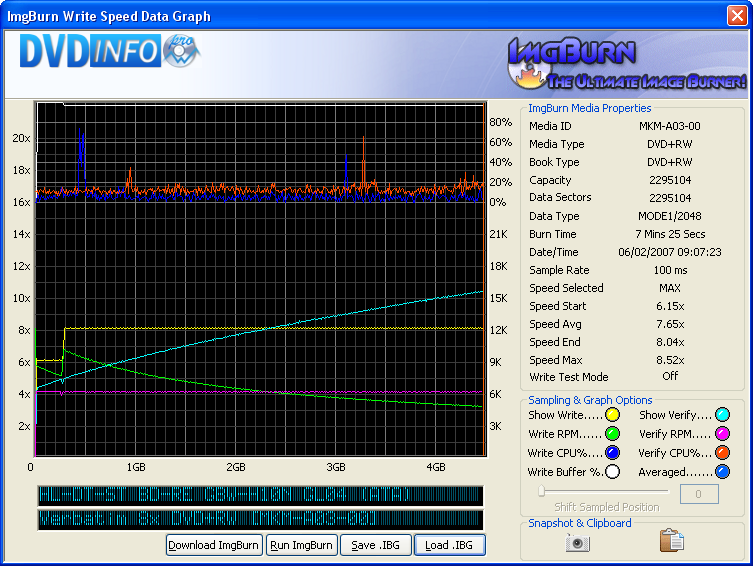 I 09:07:13 ImgBurn Version 2.1.0.13 Beta started! I 09:07:14 Found 2 DVD-ROMs, 1 DVD?RW, 3 DVD?RW/RAMs and 1 BD-RE! I 09:14:49 Export Successfully Completed! I 09:23:04 Export Successfully Completed!